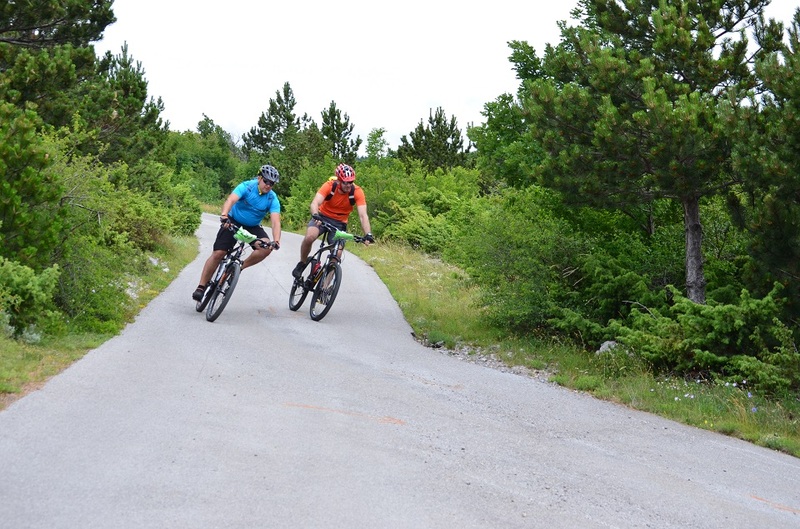 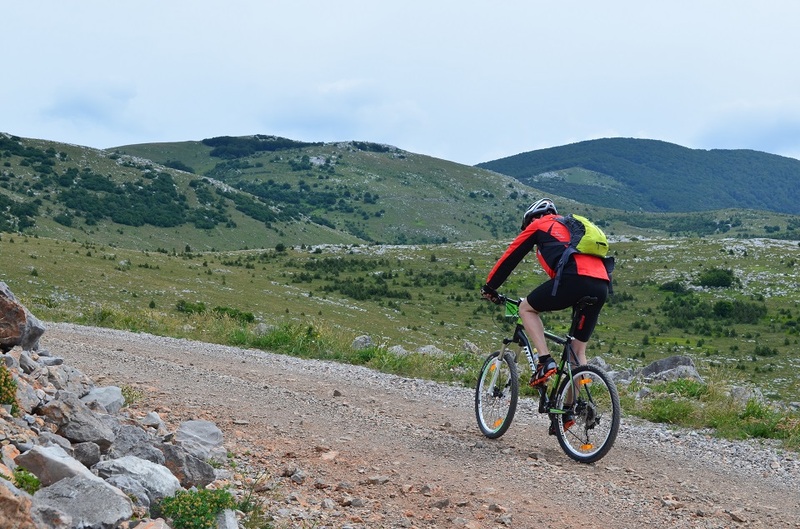 The ‘Climb to Zavižan’ bicycle race (0-1,594 m) takes place every year in the month of June. 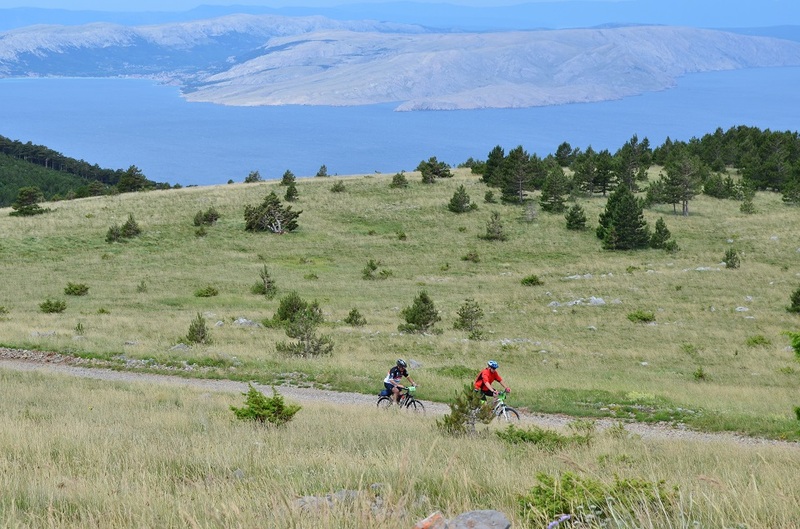 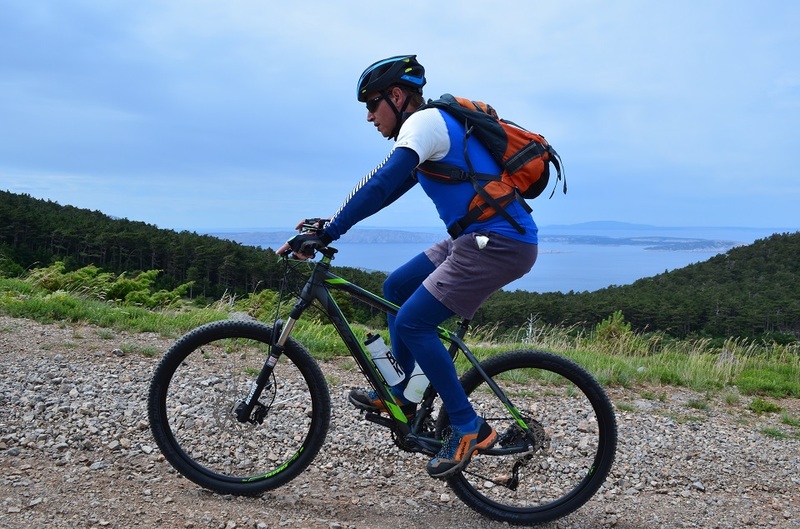 Depending on their fitness level, participants can start the race either in Senj at 0 metres above sea level, or in Oltari at a height of 940 m. The trail is approximately 38 km long. 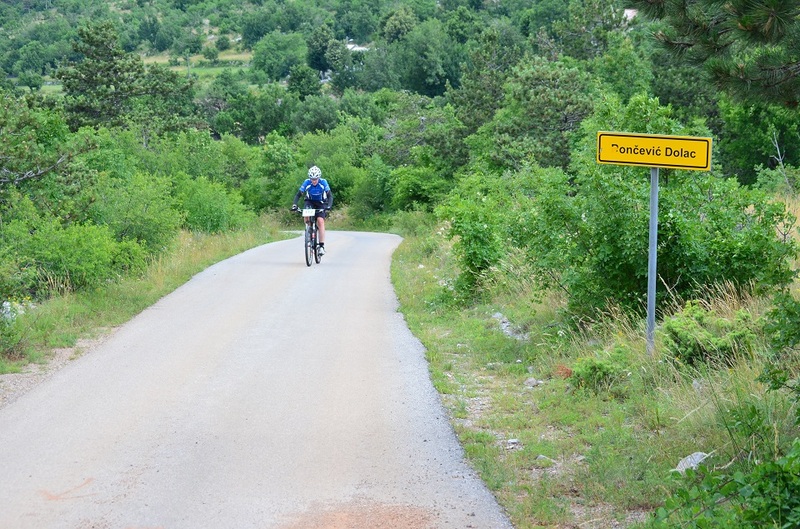 This race brings together approximately 500 cyclists from Croatia and neighbouring countries.